Designed to offer exceptional cut resistance, the TraffiGlove TG5210 Metric Cut Level C Grip Gloves promise safe and secure performance during general handling tasks. 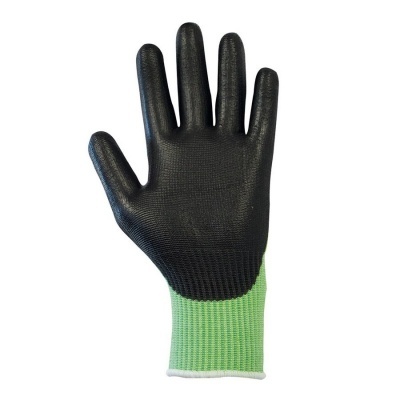 Their flexibility is ideal for gripping materials securely, while a tough PU coating protects the hands from many hazards and risks. 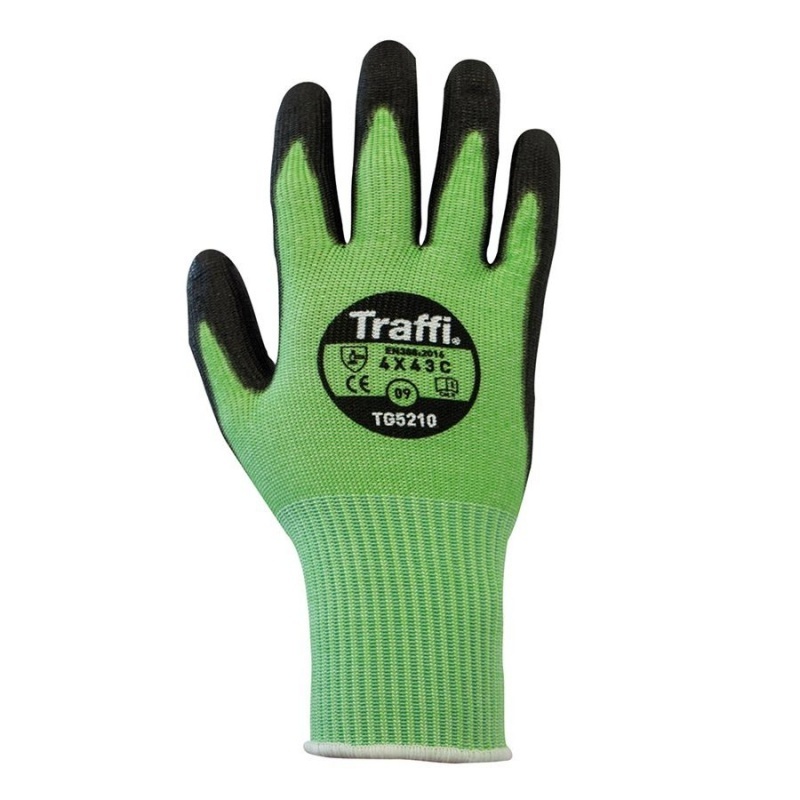 What Is the Resistance of the TraffiGlove TG5210 Metric Grip Gloves? Where Can I Use the TraffiGlove Cut Level C Grip Gloves? Why Should I Buy the TraffiGlove TG5210 Gloves? Which Size of TraffiGlove TG5210 Grip Gloves Should I Choose?